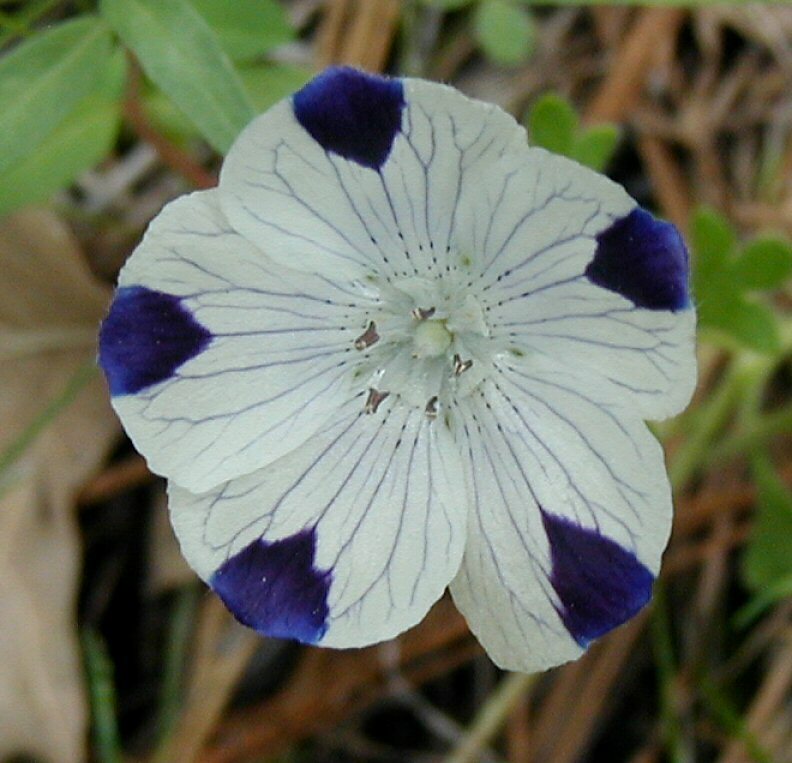 Nemophila maculata Benth. ex Lindl. 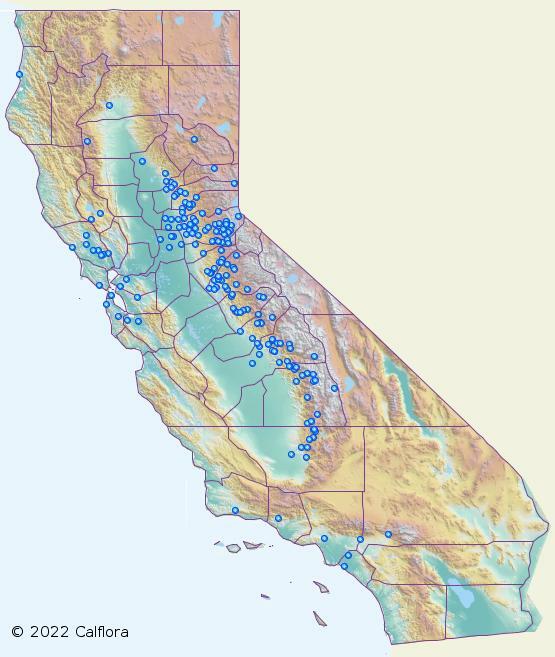 Nemophila maculata, a dicot, is an annual herb that is native to California, and is endemic (limited) to California. 0000 0000 1109 2027:!/app/up/cbo/288/th/86538.jpg:!/app/up/entry/5/th/1005.jpg:!/app/up/mg/13/th/4040.jpg:!0000 0000 0115 2920:!0000 0000 0116 0875:!0000 0000 0116 0877:! 2009 Barry Breckling:!2018 Zoe mz:!2012 Dee Warenycia:!2008 Dee Warenycia:!2015 Debra L. Cook:!2016 John Doyen:!2016 John Doyen:! :!cbo86538:!oe3221:!po1532:!:!:! :!